Did you know that over 80% of pollution within our Oceans comes from rubbish generated by land-based activities, and this pollution has a devastating effect on our oceans? Around the world, an estimated one million birds and 100,000 marine mammals and sea turtles die each year when they become trapped in plastic or ingest it. It is one of biggest threats to all whales and dolphins occurring throughout the world’s oceans. When it comes to addressing the serious issue of pollution in our oceans there is already quite a lot of awareness around the various land-based initiatives that focus on reducing the amount of garbage that makes its way to our waterways. Two of the main ways that we reduce pollution in our oceans is through the physical clearing of rubbish found on beaches or streets surrounding waterways, and also through better education and understanding on how to recycle effectively. An important part of this process is having sustainable recycling systems in your home or office, which is where the EcoBin range of products can assist you. It is estimated that currently one garbage truck of pollution enters the world’s oceans every minute, and as much as we try to combat this issue from the land there is much more needed within the oceans themselves to be able to make any significant change. 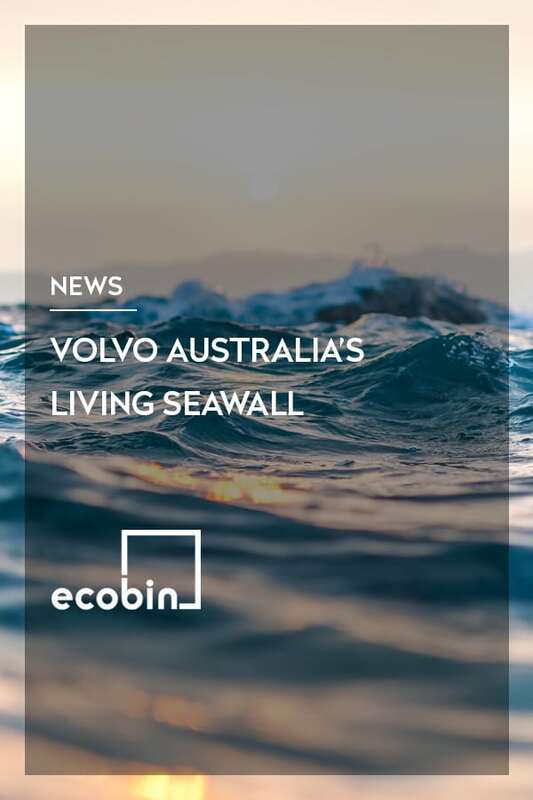 One company who is stepping up to the plate in supporting our environment and helping to clean our oceans from the inside is Volvo Australia with their amazing innovation, the Living Sea Wall. What exactly is a Living Sea Wall? Most of us are already familiar with sea walls in our oceans. They are generally made from steel, concrete and other hardy construction materials, as their primary function is to keep humans safe from violent acts of nature such as tsunamis and title waves and also from ocean predators such as sharks. Unfortunately due to the harsh nature of the walls, they end up as catchment for a lot of the pollution in our oceans and are destroying the beautiful ocean environment. Volvo Car Australia saw that this was a major issue facing our ocean’s and set their minds to build a Living Sea Wall. The wall itself is built from concrete reinforced with 100% recycled plastic fibres. 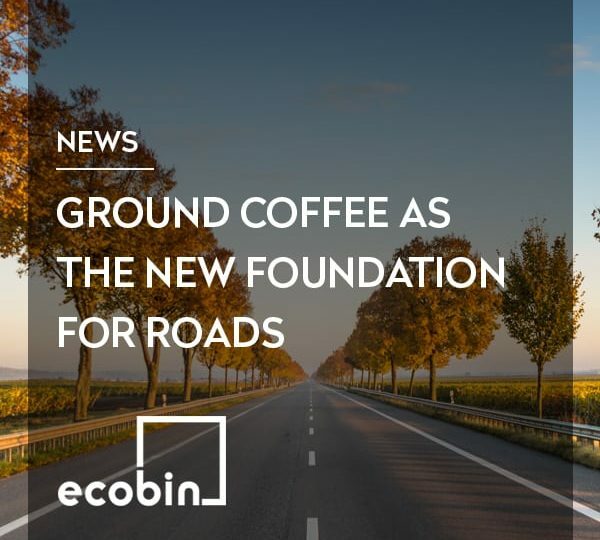 These increase the strength and durability of the concrete, making use of a material that would otherwise harm the environment. The Living Seawall consists of 50 tessellating tiles designed to mimic the root structure of mangrove trees. Each tile is made using 3D printing technology and installed on an existing seawall structure in Sydney Harbour. Oysters, molluscs, and filter-feeding organisms colonise the Living Seawall within a week of installation. These organisms all help ‘clean’ the water which means that for the next 20 years, the Living Seawall will help combat the effects of pollution and urbanisation. Well done Volvo Australia for investing in creating such an innovative way to help clean our polluted oceans from the inside.